Marketing and analytics go hand-in-hand because the marketing has to produce results. You need traffic coming to your site every day that will lead to sales, and you must use analytics as a way to learn how well you are marketing yourself. There are a few things below that you should keep in mind, and you can implement as many of these steps as you like as you try to improve your marketing. You can use a consistent analytics source like Heap Analytics. You must read through your traffic every day to see who comes to your site, how they got there, and which ads they saw. These simple statistics will tell you if ads are working, what sort of customers you have, and how long these customers stayed on your site. You must track ads carefully so you know which ads are effective. You must remove all the ads that are not helpful, and you can replace them with ads that seem to be much more helpful. 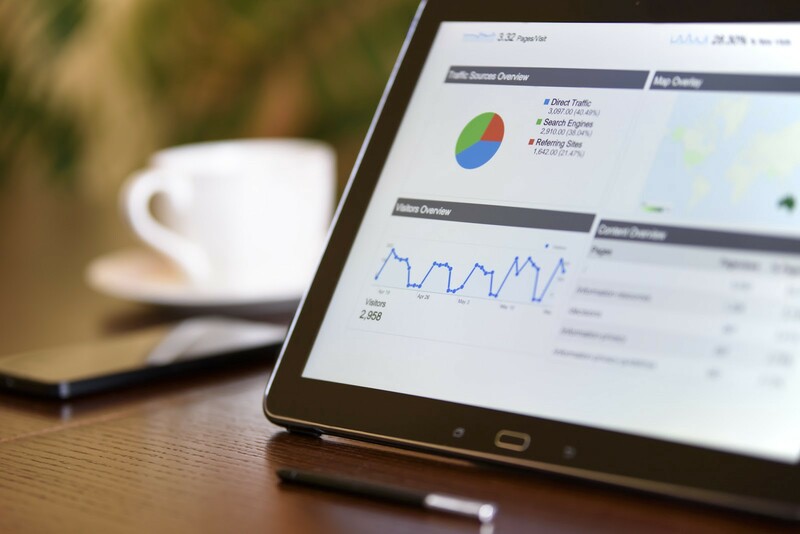 The business that is willing to change its ads will have a much more effective marketing plan, and they can continually update their marketing plan with these simple analytics. 3. What Are Your Customers Buying? Your customers are buying particular products when they come to your site, and they might have clicked on a certain sort of ad to find that product. You might want to push a certain ad that will sell your most popular product, or you might want to use particular ads to sell new products that you want people to know about. This is a very simple thing to do, and you can direct your marketing to the products that actually make money. You might have thought a certain product or service would be popular, but that is not always the case. Change your plans the moment you realize there is an issue. You can work with an analytics partner when you have questions about your analytics. They can interpret the analytics for you, and they will let you know what your best options are. They might want to explain to you why they see the numbers that they see, and they will give you some help in choosing the right path to take. You might ask them to make new ads, or they could create a better marketing program for you that is based around SEO work they did. They will forward the analytics to you every week, and they will show you any improvement they have found. There are many people who would prefer to change their marketing plan, and they need to come up with a way to release new ads and track them. You can get the marketer to show you how your ads are changing. They will explain the kinds of customers who come to your website to buy every day.